It happens every year about this time, our annual budgeting exercise. Time to discuss our next Fiscal Year (FY2015) budget that begins on July 1, 2014 and ends June 30, 2015. Unlike the federal government, municipalities must balance our budget and go through a process by which we get public input and balance that with our current and upcoming needs, improvements, operating costs and capital expenditures. 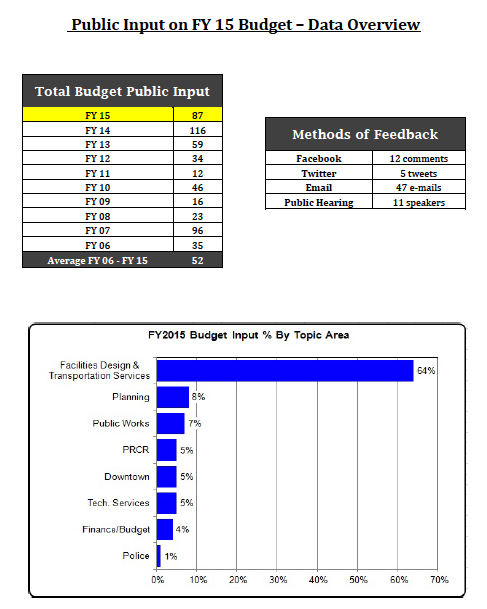 You can see what you all told us by reading the public input report. I wrote a bit about the process last year, if you would like to read more. 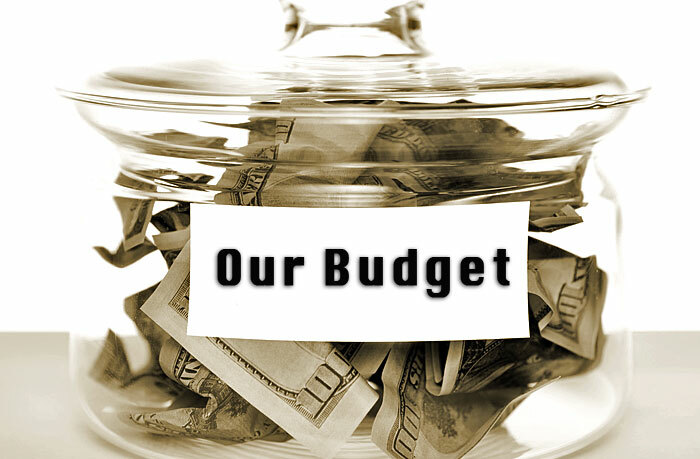 This year, Town staff has utilized a new process called “Priority Based Budgeting.” This is a system that we used to ensure that our resources align with the priorities that Council sets for the Town. The process starts by defining the goals, then drills down into those goals, identifies the programs and services associated with accomplishing those goals, evaluating the programs, a peer review and finally allocating costs based on those priorities. Council and staff reviewed and finalized the goals at our Council Retreat in January. Here is a quick overview of the items in the budget. – The Utility Fund operating budget is $65M, a 4.8% increase over last year. – Utility rates will increase by 3.7% – a result of rate smoothing to pay for the Western Wake Water Treatment plan – $2.21 more per month for residents using 4,500 gallons of water.